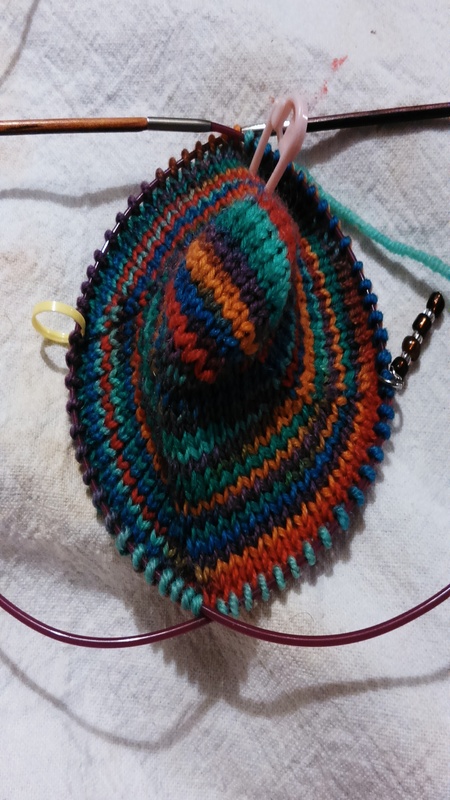 I hadn’t gone out of my way to learn a new knitting technique; I just happened upon one! 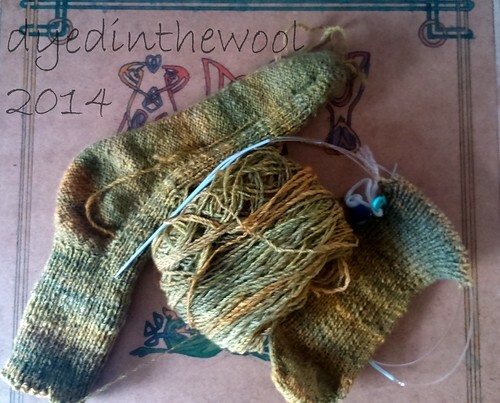 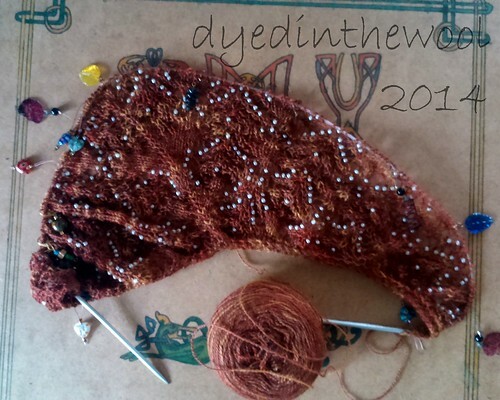 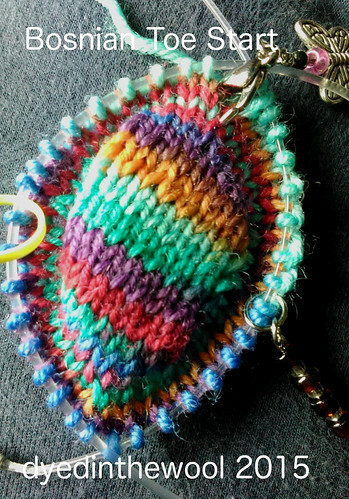 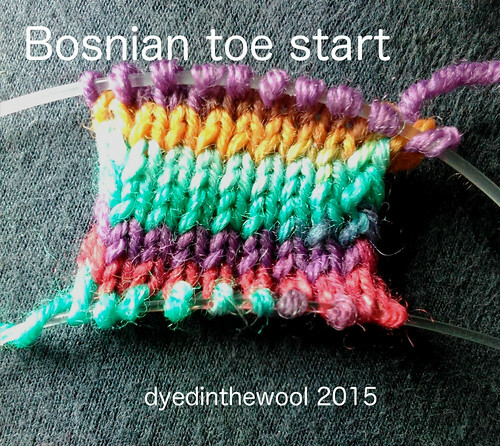 This is the Bosnian Toe from the Crystal Socks pattern that I’m using for the Advent Socks. 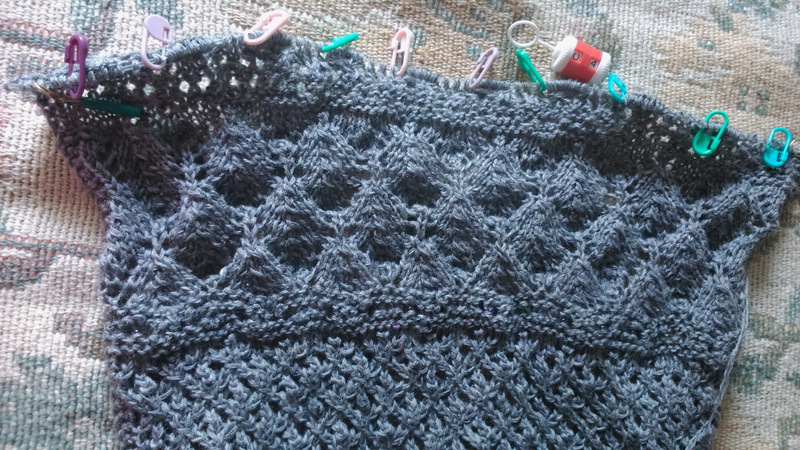 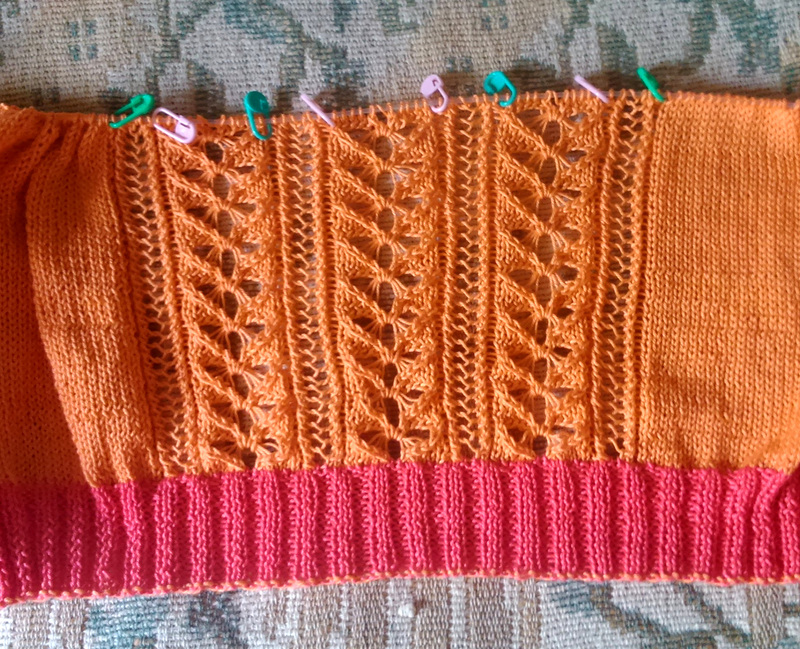 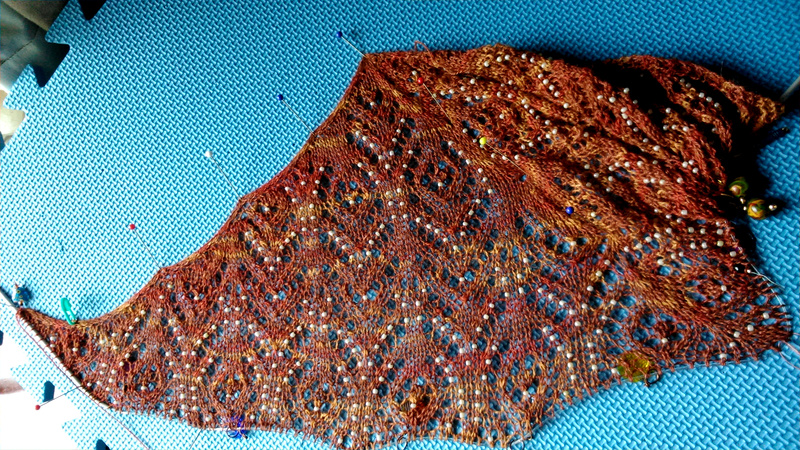 You start with a stocking stitch tab (similar to the garter tab start in some shawls), pick up stitches around that, and then work in the round. 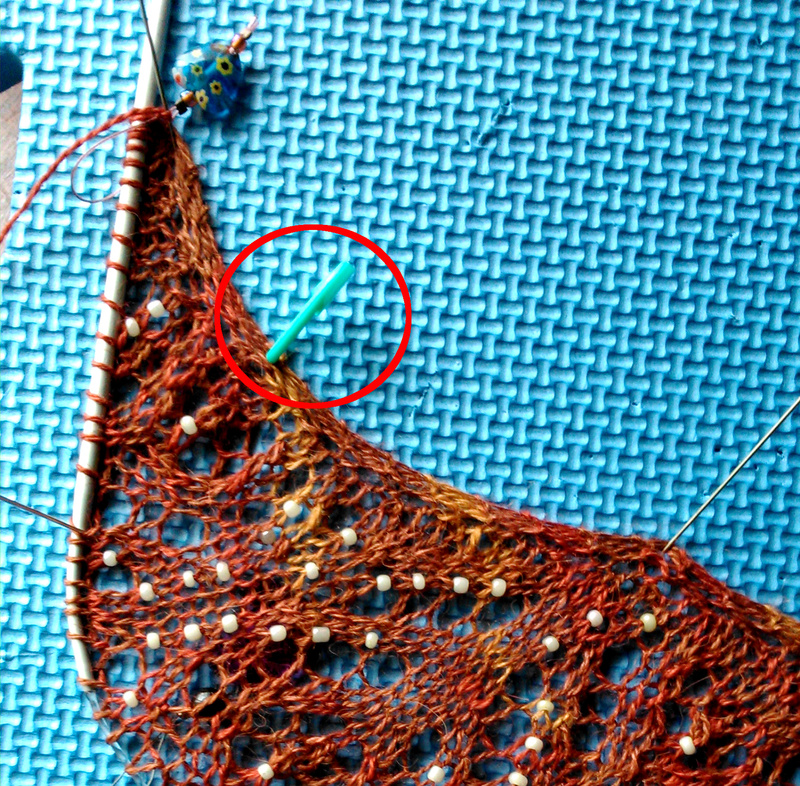 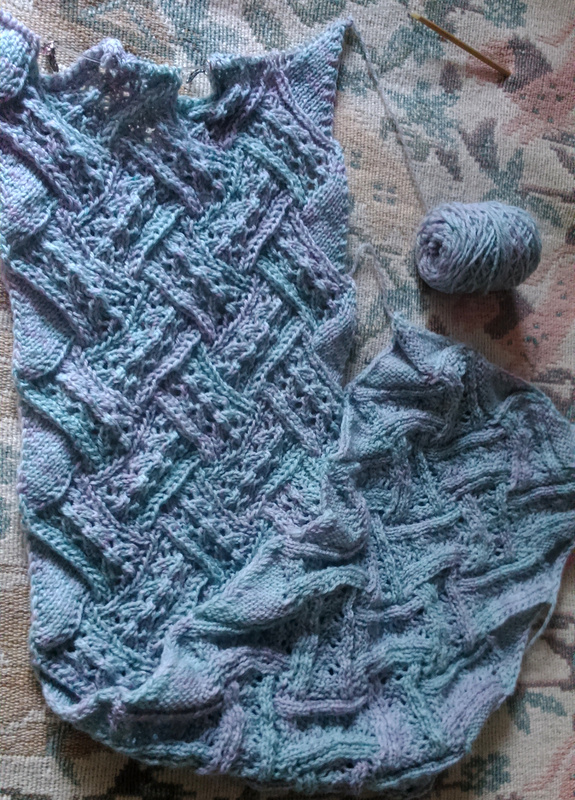 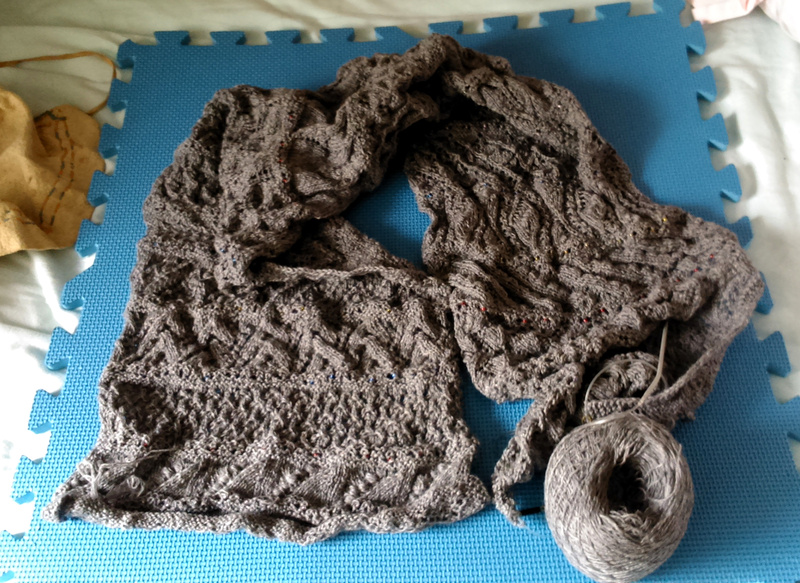 I chose to do a temporary cast on using the cable of a circular needle as my “waste yarn” (the bottom cable in the photo above). 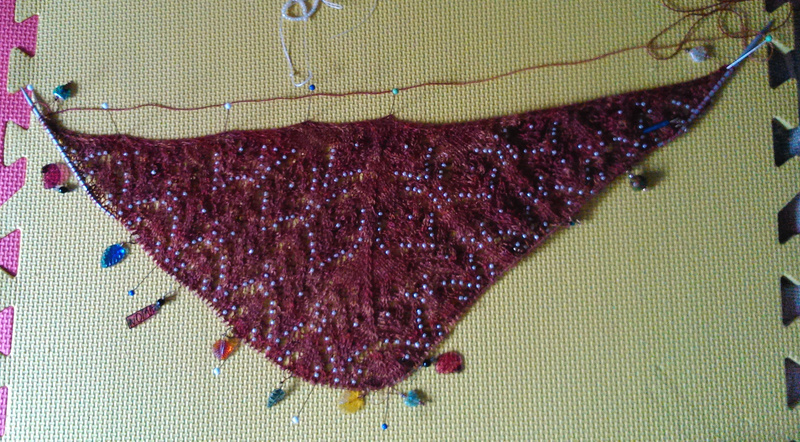 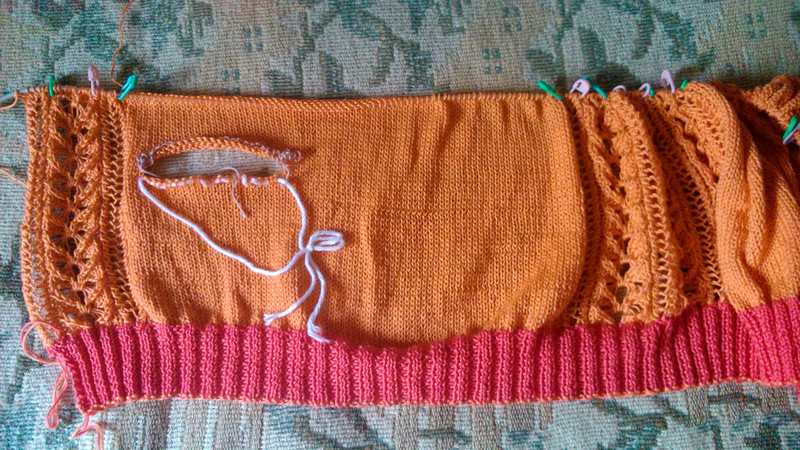 This way I only have to pick stitches up along the sides.